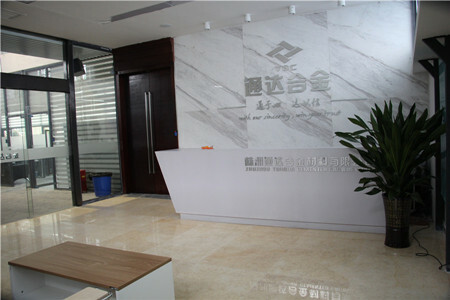 Zhuzhou Tongda Cemented Carbide Co., Ltd is a professional company which is contributed to study and manufacturer and serve carbide wear-resistance material. For many years, our company rely on progressive production equipment and strong technician strength, constantly studying advanced technology from Switzerland, Germany and America, etc. Combining the valuable feedback from customers, taking advantage of local tungsten carbide and ceramic material, has developed various grinding and dispersion parts which had been reached domestic first-class grade.